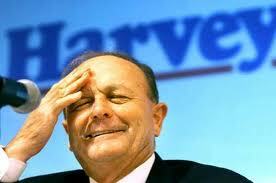 Gerry Harvey: "D'oh, they're buying it cheaper online!" I’m a total online shopping junkie. Evidence of this is that I now have a credit card dedicated to overseas transactions because it offers the best exchange rate with the lowest fees (i.e. none). You can guess then, where my loyalties lie in the recent debate about applying GST to importing goods below the existing $1,000 threshold for overseas purchases, and why I hold retail windbags such as Gerry Harvey (of Harvey Norman) in very low esteem right now. Businesses of late seem to be intruding further and further into the area of law. The Mining industry did it with great success in the lead-up to the 2010 Federal Election, forcing the hand of the Labor government to abolish their plans for a Resource Super Profits Tax with a $17 million advertising campaign that ostensibly led to the shock upset of Kevin Rudd being deposed from the leadership by Julia Gillard. This is in spite of many, if not the majority, of economists and academics declaring it to be sound. 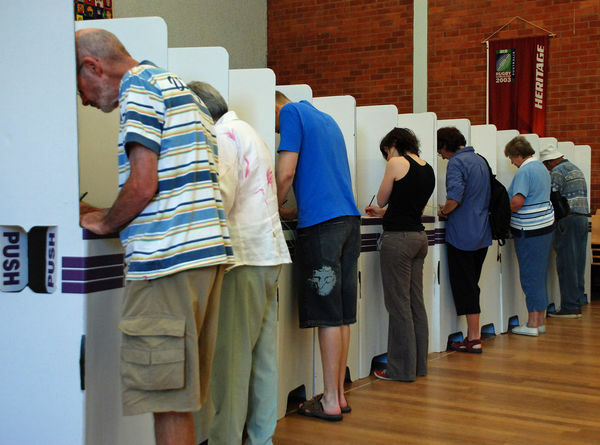 And now the Retail industry is hoping for similar results with a campaign of their own. The proposal of any new law or regulation of commerce which comes from this order, ought always to be listened to with great precaution, and ought never to be adopted till after having been long and carefully examined, not only with the most scrupulous, but with the most suspicious attention. It comes from an order of men, whose interest is never exactly the same with that of the public, who have generally an interest to deceive and even oppress the public, and who accordingly have, upon many occasions, both deceived and oppressed it. One such deception is in the very high cost of certain goods in Australia. Savvy shoppers have realised that it is sometimes cheaper to import an Australian made product from the US or UK than to buy it locally, and the difference is much greater than just knocking off the 10% GST – even including the cost of having shipped the product there and back again. I have yet to see a single compelling argument that doesn’t regard naked greed, or gross inefficiencies in the supply chain, as sacrosanct. There are many reasons why we absolutely must ignore the stink being kicked up by the Retail industry, but most important is not allowing big businesses to dictate to government the laws that the rest of us live by.